I was watching a film the other day that I thought was purely about survival and heroism (any guesses?! I’ll come on to which one later!) until my Dad pointed out a PR storyline they had going on. It made me think about films I may have watched with a PR theme I didn’t even pick up on, so I decided to come up with my top 5 films that have storylines relating to PR and what we can learn from them. Albeit not the most well known movie, The Joneses is about a seemingly normal family who move to a rich, suburban neighbourhood. It soon comes out that they’re actually a fake family of marketers whose job is to flaunt luxury products to their neighbours to influence them into buying the products. What great word of mouth marketing! All didn’t go to plan though. Death was involved. Now this movie you most probably have seen but, if not, this is definitely a must watch for any aspiring PR Fashionistas. 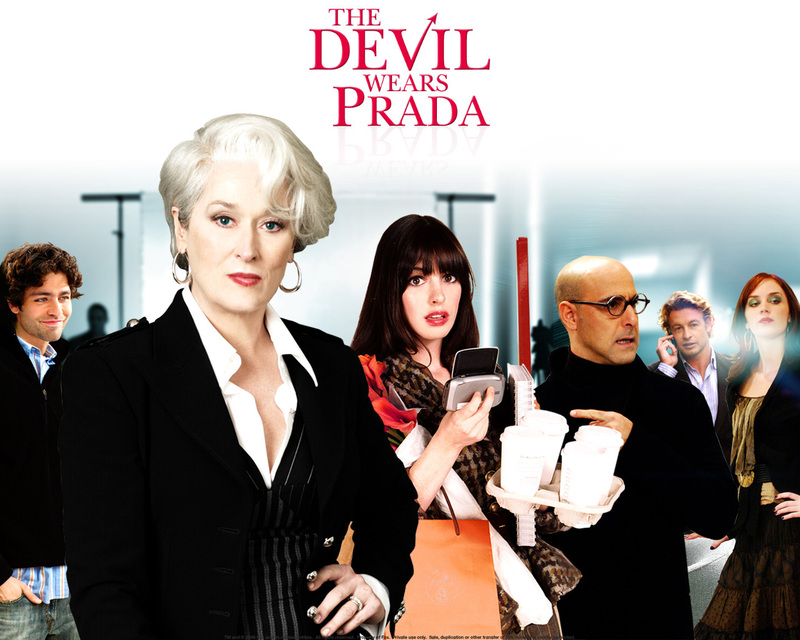 The Devil Wears Prada shows the tough side of working in the PR/journalist side of fashion; know everything about all your contacts, look good no matter what and be ready to go to Paris Fashion Week at 2 minutes notice. Sounds like an absolute nightmare to me but if that’s what you’re into, Meryl Streep will give you some handy advice in this film. What a throwback, eh?! In this film, a 13 year old girl wakes up as a 30 year old with a dream apartment, a dream wardrobe and a dream job at a fashion magazine. Although her job isn’t PR related, there’s a memorable scene in the film where the lead character has to pitch an idea for a magazine photoshoot and she totally nails it. PR professionals need to know how to pitch – to not read off note cards and to make it exciting, and this scene will show ya how. This was the film I was referring to in the opening of this post – who’d have thought there’s a PR theme in a movie which is basically a brutal, slightly more murderous version of Big Brother. 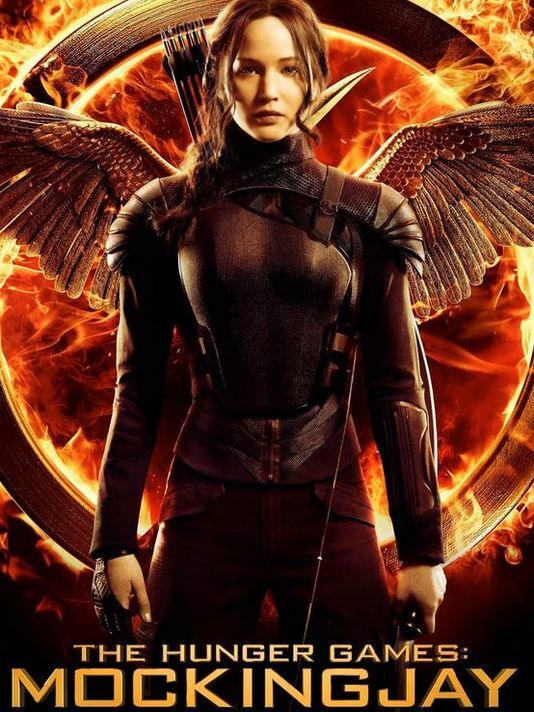 In the first part of the third and final Hunger Games film, a lot of Katniss’ role as Mockingjay is to get the rest of Panem to rebel against the Capitol, and they do this through making promotional videos of Katniss walking around the destroyed districts whilst saying stuff like “we will fight…I am still alive…you will not beat us” ladee lah dee dah. Great tactics. Yep, old Willy Wonka was a bit of a PR pro. 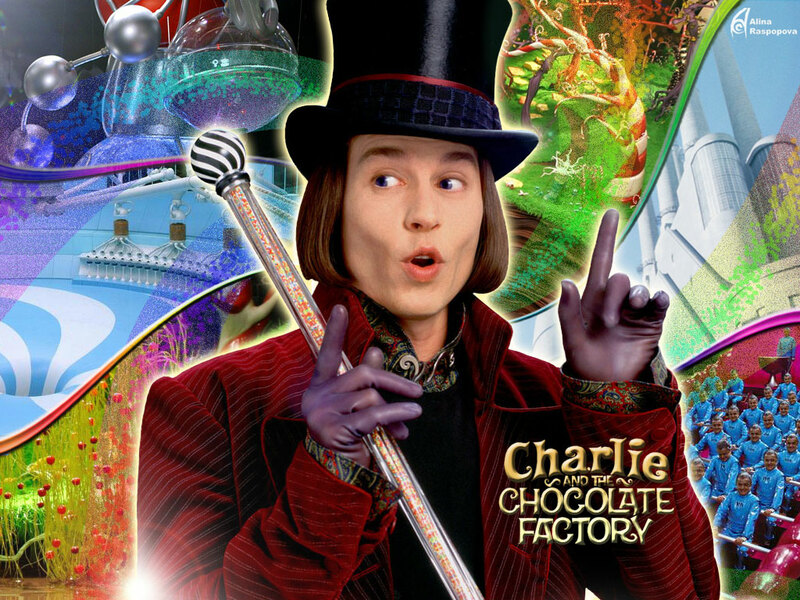 He needed to get the word out about his choccy factory re-opening, so he popped a golden ticket in his candy bars all around the world and the newspapers and TV stations made a big deal out of it. These days we’d probably run a golden ticket competition on Twitter and Instagram, but that would have made for a pretty rubbish film wouldn’t it.